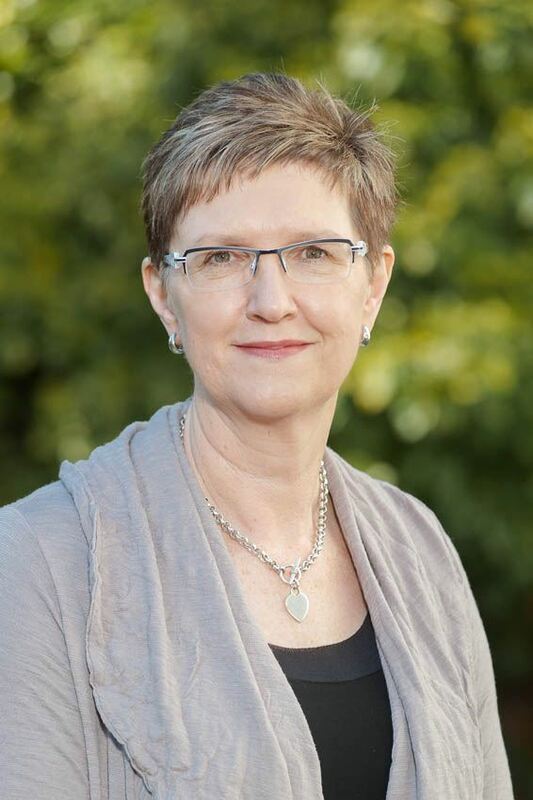 Meredith is a specialist pain medicine physician and Dean of the Faculty of Pain Medicine of the Australian and New Zealand College of Anaesthetists. Meredith trained in anaesthesia and intensive care in Adelaide followed by subspecialty training in paediatric anaesthesia in the UK. Her transition into pain medicine was triggered by working with children with burns and chronic pain in the 1990s. She now works with adults and adolescents in the Central Adelaide Local Health Network Pain Management Unit based at the Queen Elizabeth Hospital, Adelaide. Her interests include pain medicine education, the transition of acute to chronic pain, pain in childhood and persistent pelvic pain. Abstract: Medicinal cannabis – medical miracle or annoying weed?